Like posts relevant to your industry. Each post should be valuable. Master the use of hashtags. Be in tune with what your competitors are doing. Following opens the door to engagement. Use geo stickers so your followers can keep up with where you are. Post at the most effective time for your audience and industry. This post was originally published on 7/8/13 and has been updated for accuracy and comprehension. Instagram has more than 700 million users (up from 130 million in 2013!) and is the top photo-sharing community in the world. It can be a very powerful marketing tool to businesses, if approached correctly. As many as 65% of people are visual learners. That means that whatever pictures you post to Instagram, whether it be funny, product promotion, etc., your posts will be speaking their language! This provides companies with a formidable tool for establishing relationships, interacting with customers, and boosting revenue. That said, just like any social media platform, the money is in the list (of followers). 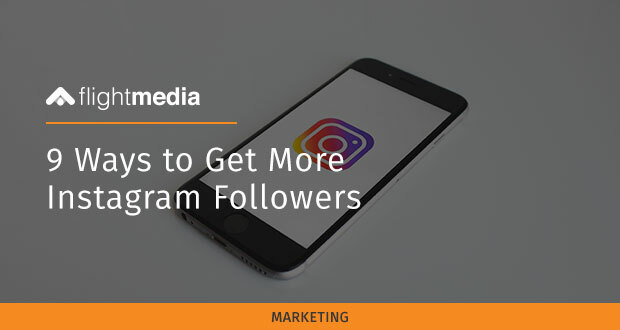 Here are 11 ways you can get more Instagram followers. When we first launched our Instagram, we were able to immediately gain a small follower base by announcing it. This is hands-down the fastest way you can gain followers on a limited budget. We grew @flightdrummers Instagram profile to 876 followers in less than two weeks by following this strategy. It’s as easy as it sounds – like relevant pictures to your industry and watch your follower base grow. For example, with the @flightdrummers account, we would search hashtags such as #drummer, #drumlife, #zildjian, #sabian, #vicfirth, #drumming, etc., and then “like” every picture up until the previous day under each hashtag. We averaged 1 follower per 20 “likes” (“liking relevant posts should take you a few minutes each day). This is so effective is because you are connecting with like-minded and relevant users. When people see companies “liking” their pictures, they tend to view their profile (which helps improve traffic if you have effective profile text and a website link,) like their pictures, and follow them. 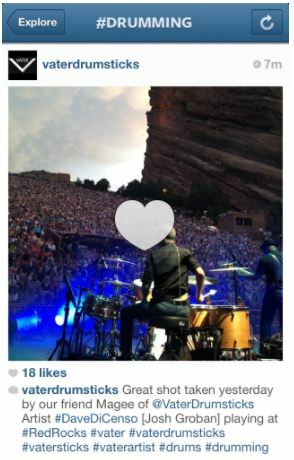 You’ve heard the saying, “quality over quantity.” This concept applies to Instagram, too. Nobody likes to follow people who blow up their Instagram feed with a ton of barely-acceptable pictures. In fact, I personally unfollow anybody that goes on an “IG spree” by posting 5+ pictures in a day (unless they are funny and interactive). When you post a picture to Instagram, make sure that it is relevant to what you represent and what you do, and make sure it is something people will want to interact with. If you haven’t already realized, hashtags are your best friend on Instagram. They allow you to find and connect with like-minded people (see #2) and they help other people to find you, which is the ultimate goal. Whenever you post a picture, make sure you hashtag words that pertain to what the picture and you are about. If you own a chain of fitness centers and you’re posting a picture of a new piece of fitness equipment, include tag such as #fitness, #getfit, #fitnessfriday, #workout, #inshape, #mensfitness, and #womensfitness. These will immediately place your picture under each hashtag category and open more avenues to followers. Pro tip: In your description, use just one or two hashtags. Keep it neat and easy to read. Add all you hashtags (up to 30) in the first comment to ensure you get found. While it’s hugely valuable to your company when followers leave comments (it means you’re hitting the target and engaging your audience), the opposite is true, too. Take the time to leave an honest, positive comment on somebody’s picture, you will greatly increase your probability of getting a new follower. Remember to answer to Every. Single. Comment. If people cared enough to stop and leave a comment, please care enough about your prospects to actually respond. Becoming a pro hashtagger takes some time. First, you must learn what common hashtags are used for your industry. Then you need to understand which hashtags are effective and which ones are a waste of hashtag space. The easiest way to do this is by finding out what your competitors are doing. See what hashtags they use to get thousands of likes and then apply the ones that are relevant to your company. Although it’s wonderful to have 10,000 followers and only be following 50 people, it’s good to follow people who are relevant to your industry. It’s important to remember that social media is a two-way street. People will interact with you, so it’s important to do the same. Following people allows you to expand your circle of influence through interaction. For example, if I was following 50 people and had 10K followers, then I would only be allowing myself to keep up with the 50 people I am following. Now, If I was following 1,000 people and had 10K followers, then I would be opening the doors to interaction and relationships with 1,000 people, rather than 50. Therefore, I would receive more interaction on my posts and increase chances of people sharing my posts. Fans love to see where you’re at and when – which is why geo stickers are another great Instagram feature for gaining followers. People love to share where they are too. Do your research. If you have a local business, use this information to think about potential partnerships and new ways of reaching people via paid ads that target specific geo locations, etc. Location stickers enable people to keep up with where you currently are (if you’re promoting a retail store, for example) and helps build a better, more personal relationship with your fans. Once you have the perfect picture (#3), it’s time to post at the right time. When it comes to social media, timing is everything – which means the rule still applies for Instagram. We found that the most effective time to post is on Thursdays and Saturdays around 4pm-5pm. We also received 81% of our comments within the first 5 hours. 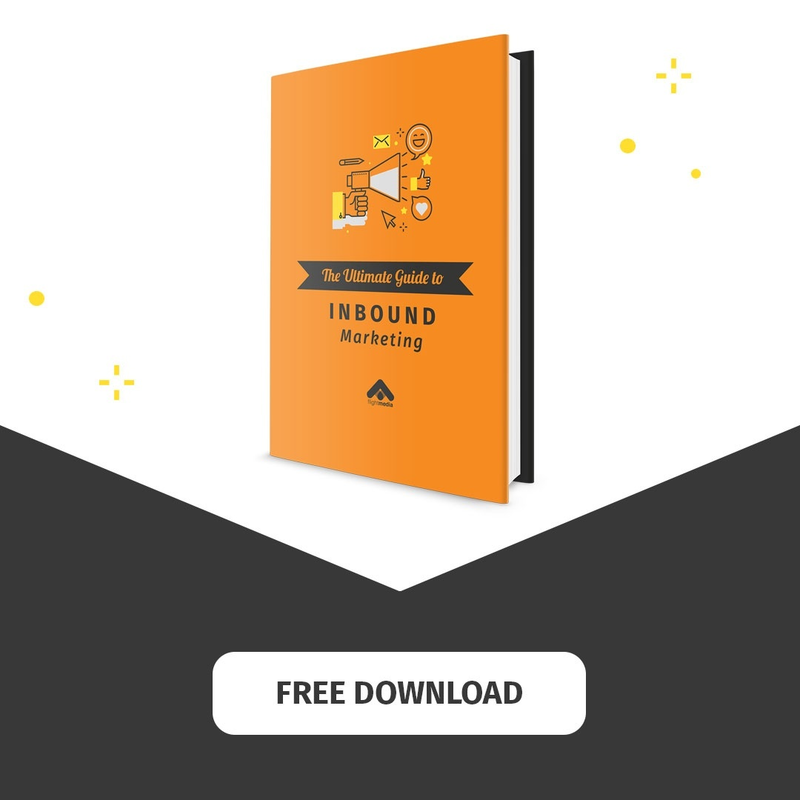 You’ll need to test what works best for your audience and industry. For example, if you post later in the day, remember that after 5 hours, the chances of continued comment interaction is going to drop dramatically! 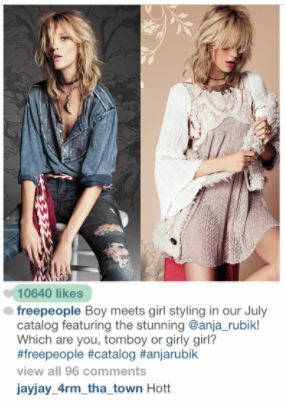 What success has your company had with growing an Instagram following? Which steps have worked for your team?